Product prices and availability are accurate as of 2019-04-21 19:06:49 UTC and are subject to change. Any price and availability information displayed on http://www.amazon.co.uk/ at the time of purchase will apply to the purchase of this product. 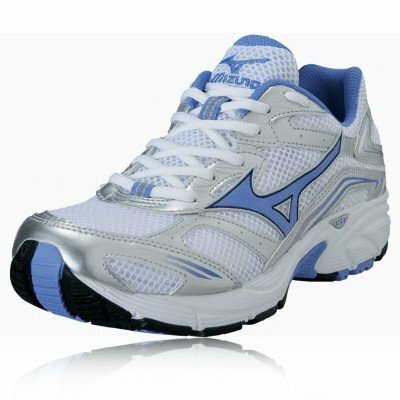 The Mizuno Crusader 6, developed for the entry level runner, is a more recent and much better variation of the Crusader 5 representing Mizuno in the entry level classification. 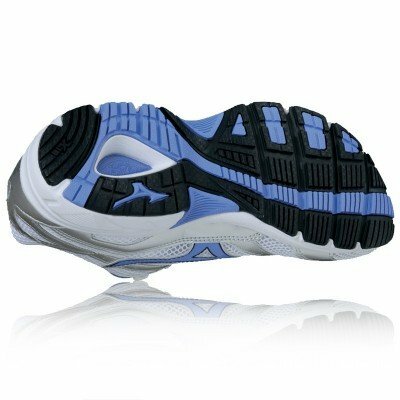 Its cushioning residential or commercial properties make this a perfect shoe for the neutral runner. This great value for cash running shoe features Mizuno innovation in the kind of VS-1 and X-10, making this shoe suitable for those seeking to begin running on a routine basis. An excellent entry level shoe from Mizuno!